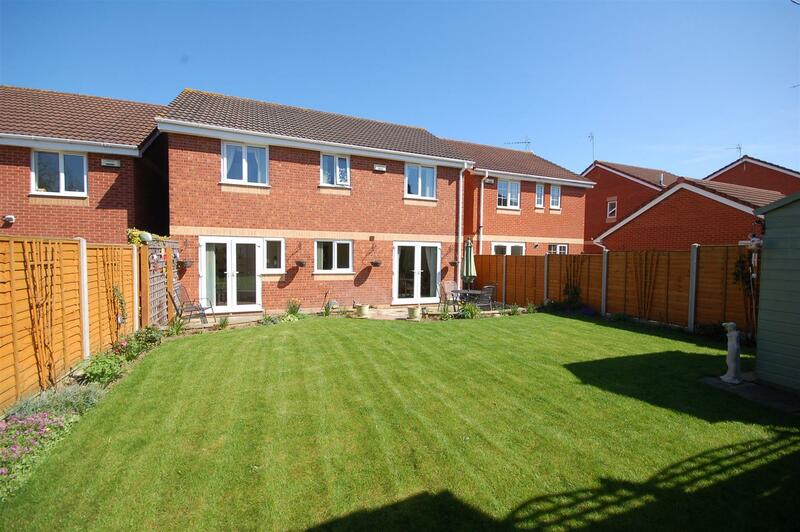 A beautifully presented executive detached home situated in a quiet cut de sac in Abbeymead. 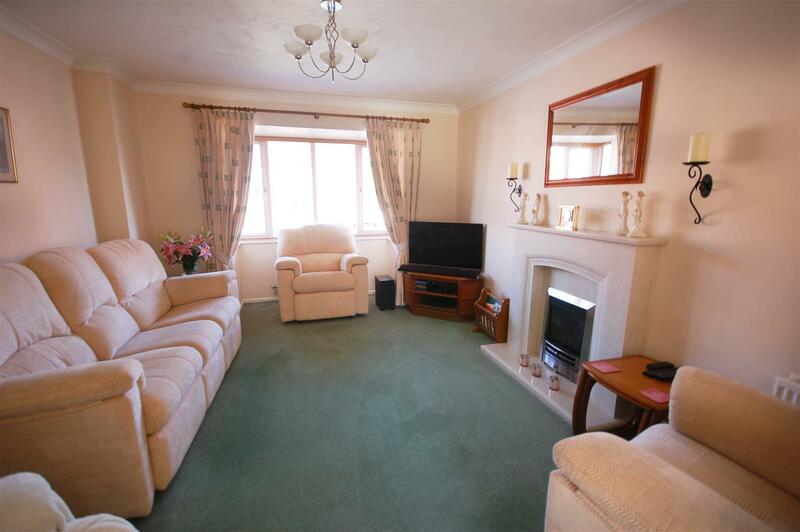 Internally the property consists of an entrance hall with cloakroom, large kitchen/breakfast room, living room with bay window, separate dining room, and a part converted garage which makes for an ideal utility room. 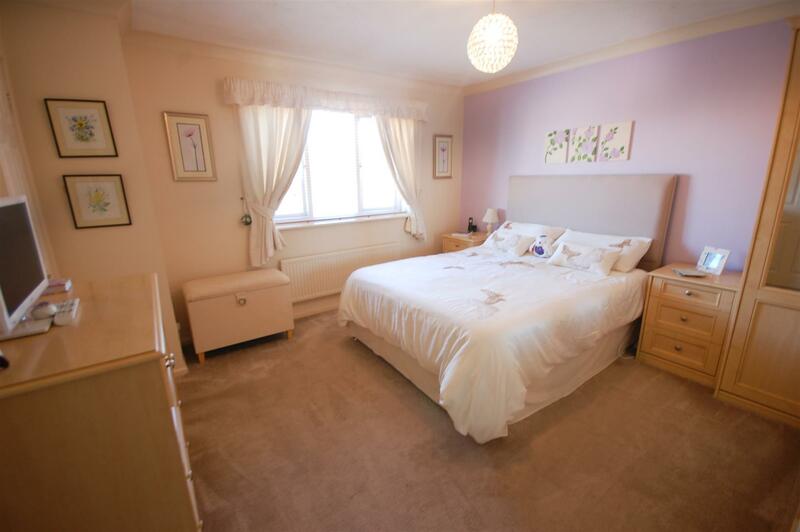 On the first floor there are four bedrooms (master with en suite) and a family bathroom. 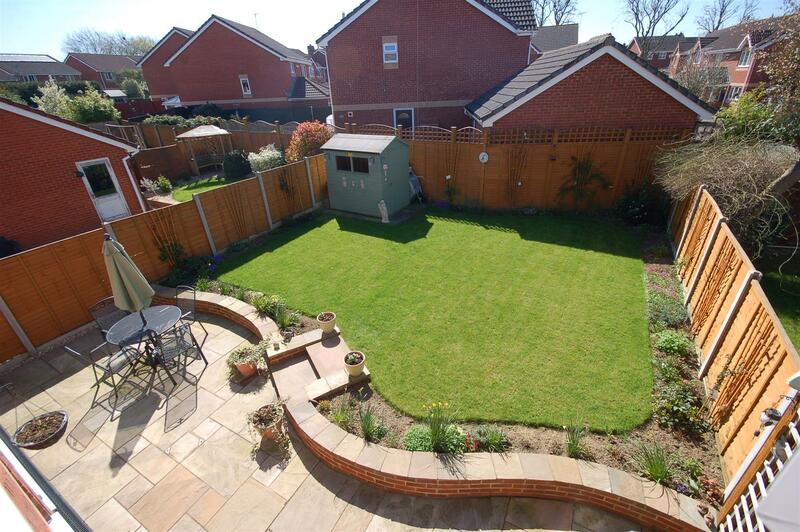 Outside the rear garden has been beautifully landscaped to create lawn and patio areas with established borders. 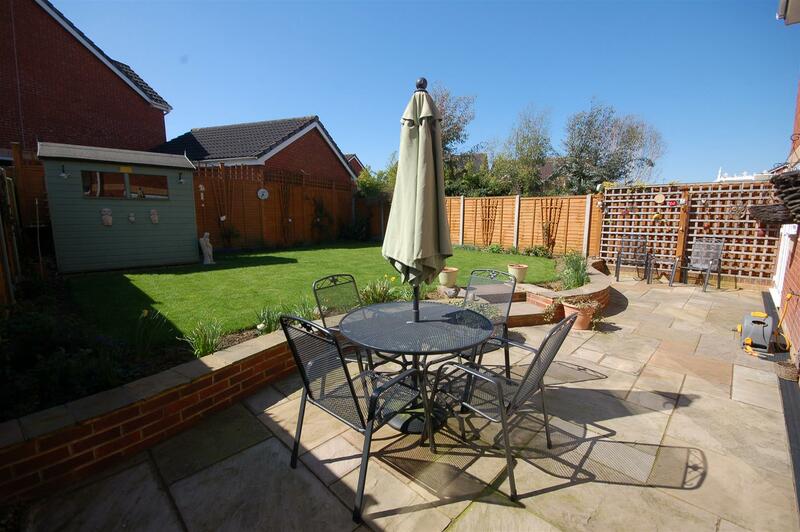 To the front is a good sized driveway providing ample off road parking. 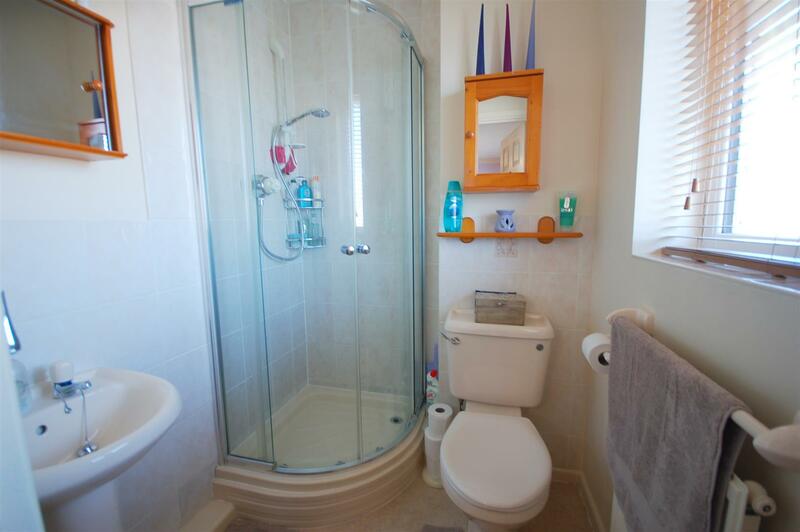 Cloakroom - uPVC double glazed window to front aspect, wall mounted wash hand basin, radiator, low level w/c. 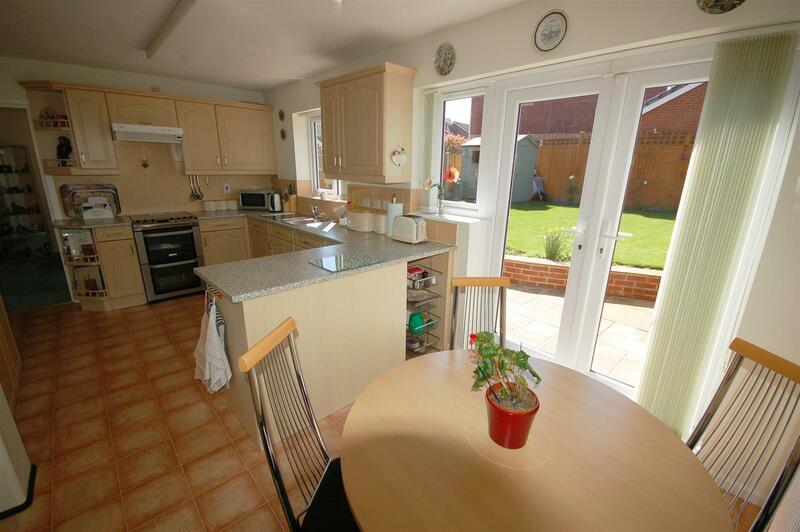 Kitchen/Breakfast room - 5.36m x 3.18m (17'7 x 10'5) - UPVC double glazed window and French doors to rear, range of eye level and base line storage units, space for cooker, doors to garden. 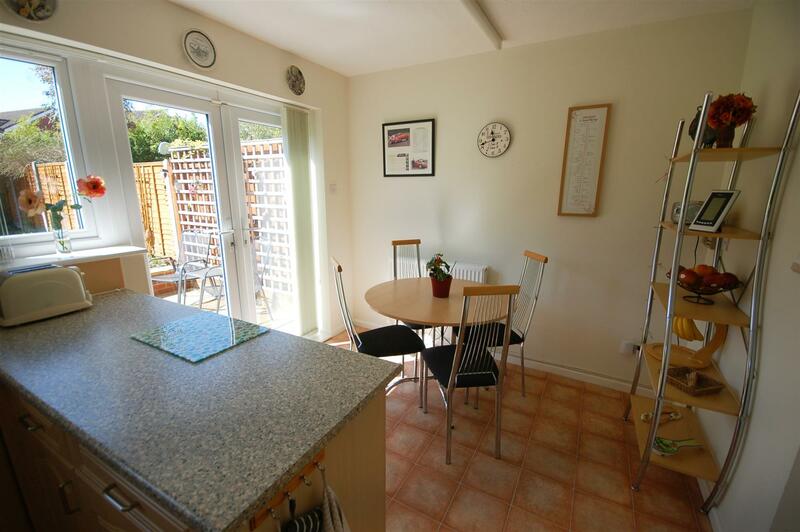 Door to utility room and dining room. 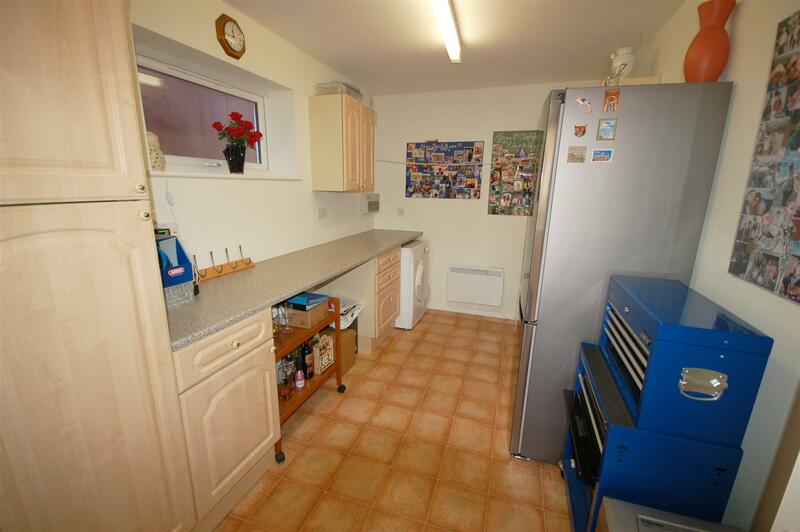 Utility room/partially converted garage - 4.14m x 2.36m (13'7 x 7'9) - UPVC double glazed window to side aspect, range of storage units. 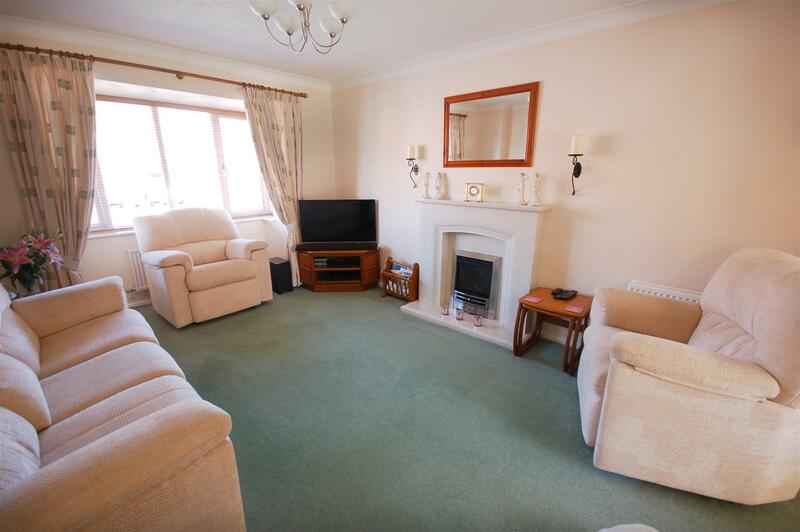 Living room - 4.95m x 3.53m (16'3 x 11'7) - UPVC double glazed bay window to front aspect, radiator, door to hallway, fire with surround. 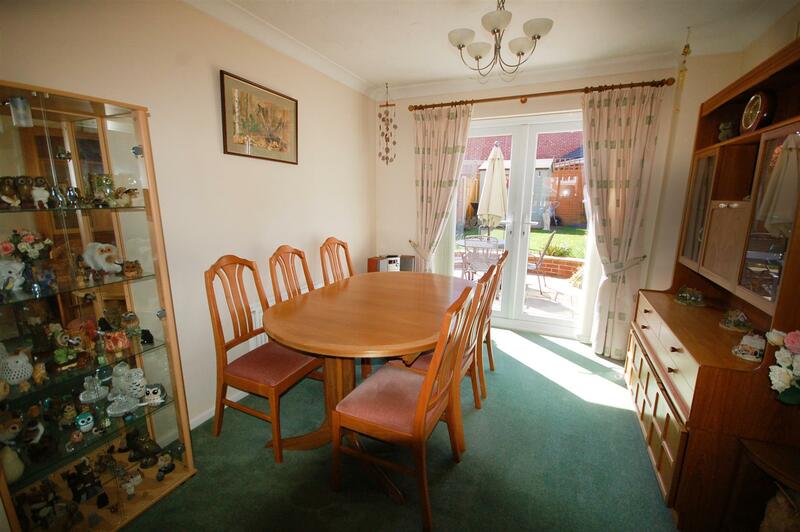 Dining room - 3.18m x 2.84m (10'5 x 9'4) - UPVC double glazed French doors leading to garden, radiator. 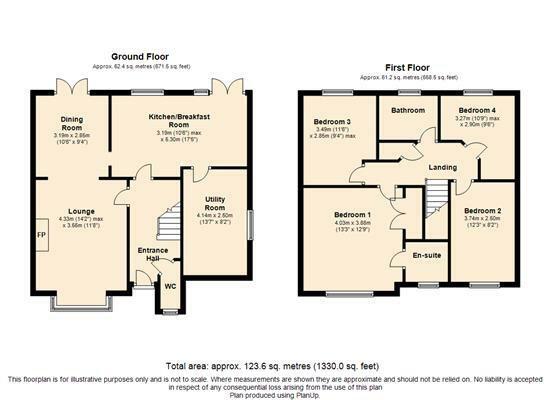 1st floor landing - Doors to all bedrooms and bathroom. 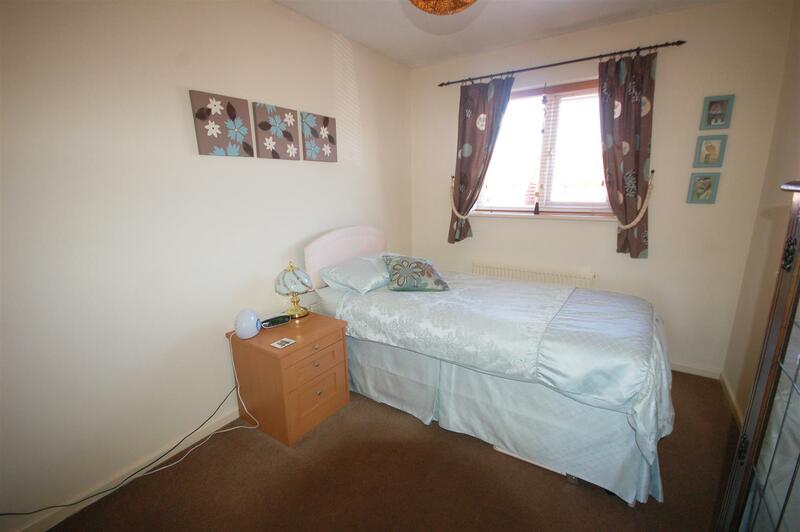 Bedroom one - 4.01m x 3.86m (13'2 x 12'8) - UPVC double glazed window to front aspect, radiator, wardrobes. 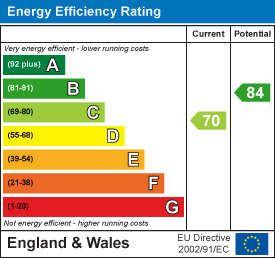 En suite - UPVC double glazed window to front aspect, low level w/c, radiator, shower cubicle, pedestal wash hand basin. 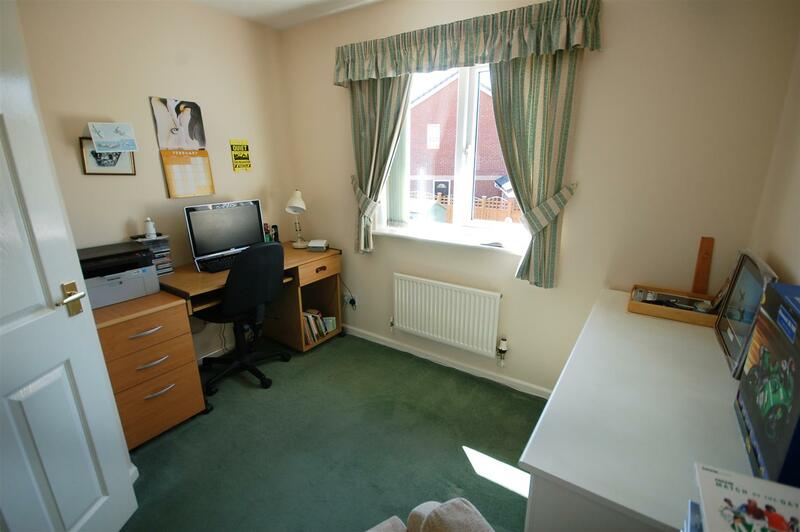 Bedroom two - 3.73m x 2.54m (12'3 x 8'4) - UPVC double glazed window to front aspect, radiator. 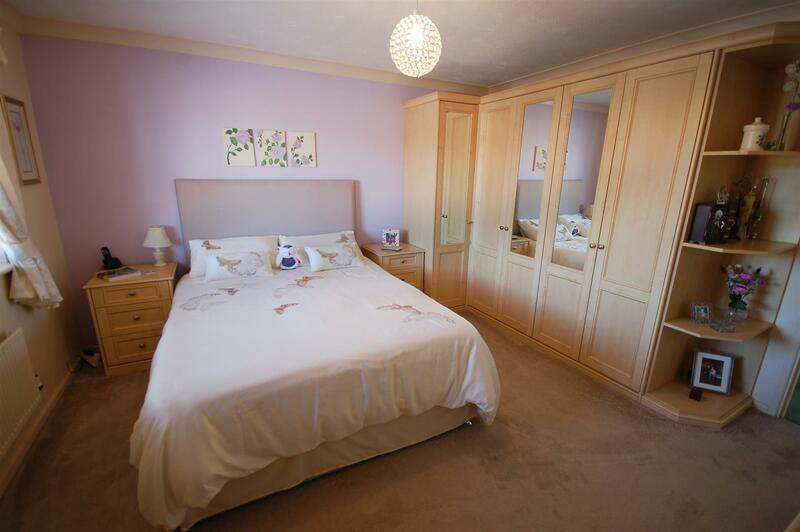 Bedroom three - 3.56m x 2.29m (11'8 x 7'6) - UPVC double glazed window to rear aspect, rear, fitted wardrobes. 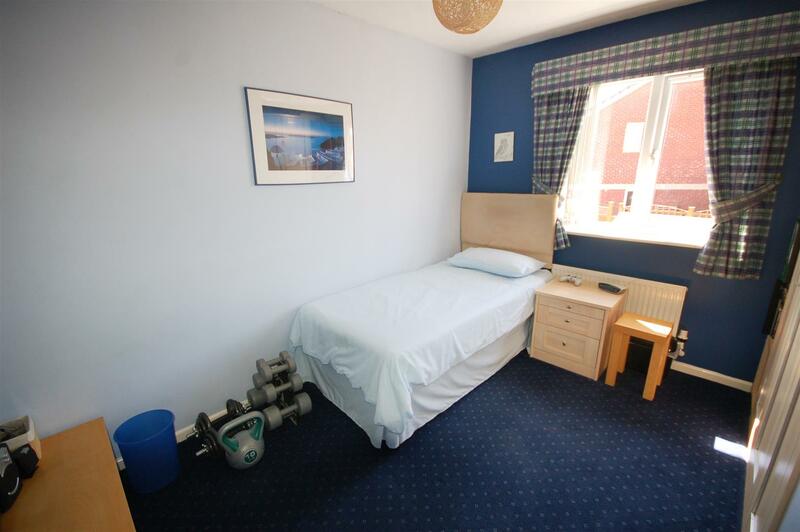 Bedroom four - 3.28m x 2.95m (10'9 x 9'8) - UPVC double glazed window to rear aspect, radiator, fitted wardrobes. 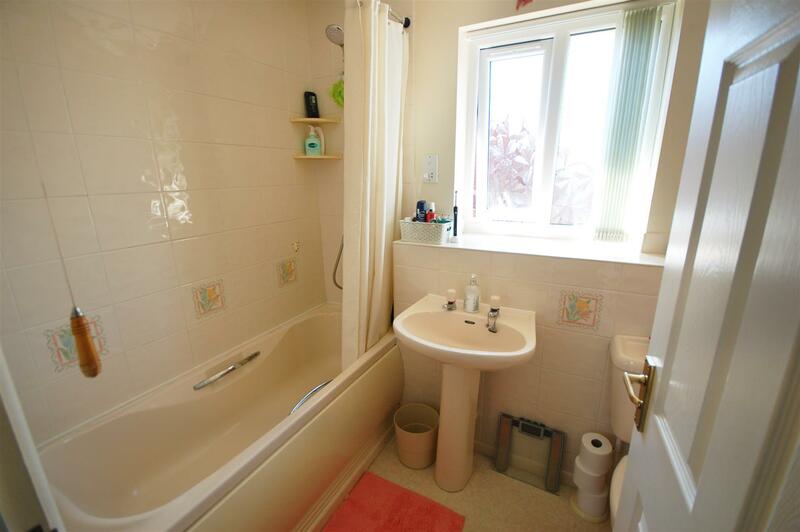 Bathroom - UPVC double glazed window to rear aspect, pedestal wash hand basin, low level w/c, panelled bath with shower over. 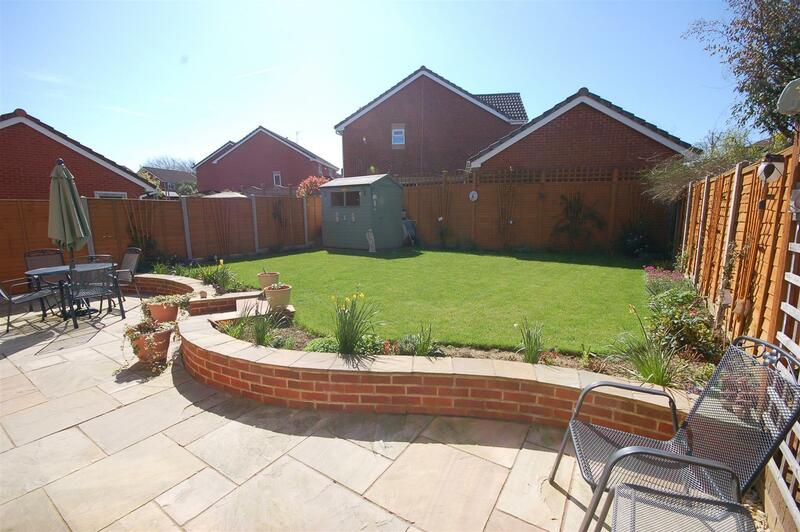 Garden - Beautifully south facing landscaped garden to create a patio area with brick wall surround, level lawn enclosed by fencing with established borders. 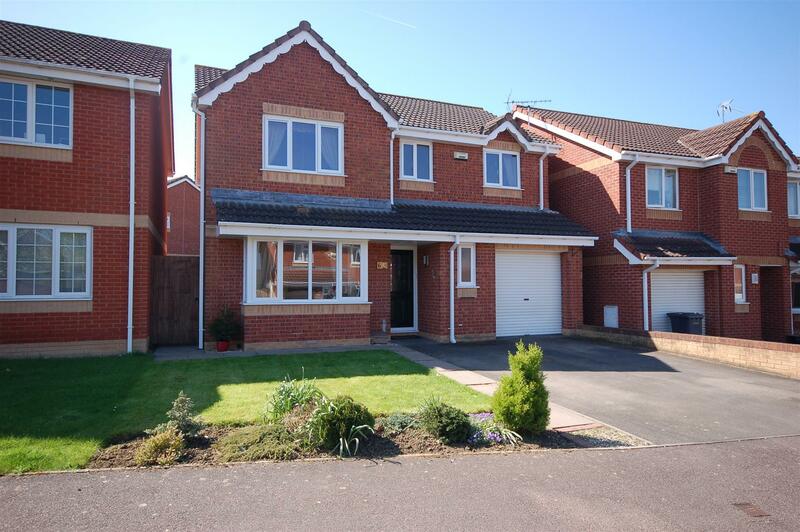 Front of property - Driveway providing off road parking. 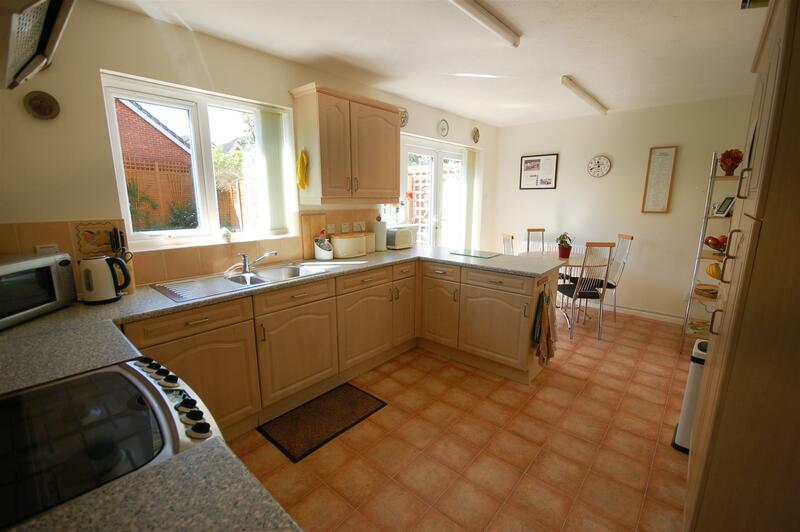 Small amount of storage space in partly converted garage. 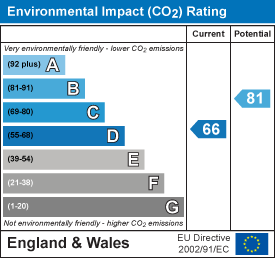 Additional information - The property benefits from Cavity wall insulation. 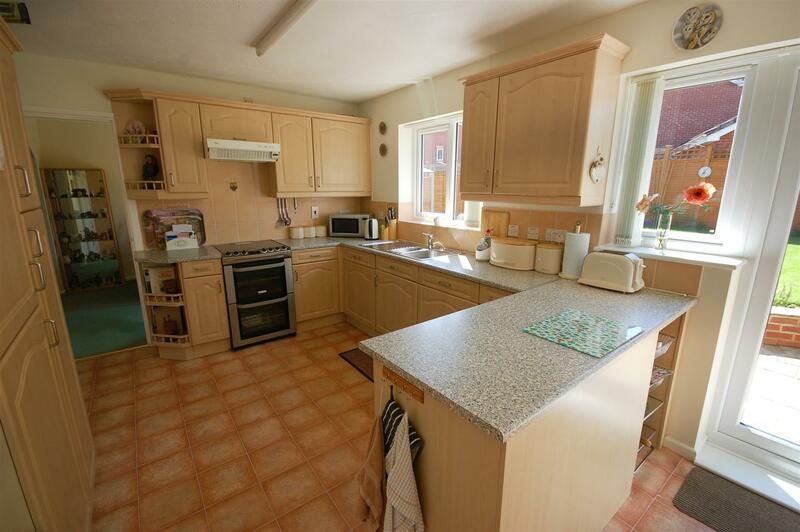 "4 bedroom detached house for sale in Abbeymead, Gloucester,"